Compatible with 1580mAh Batteries. 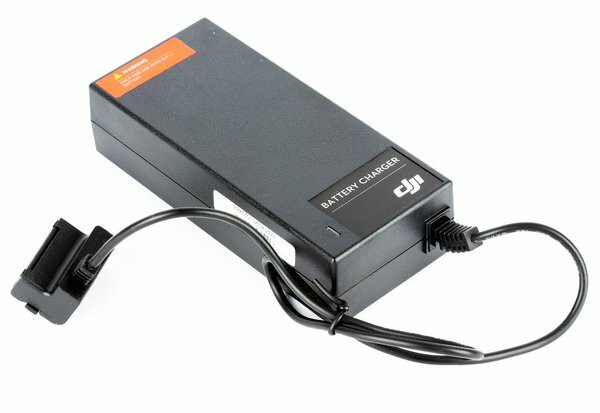 This charger is designed for use with our DJI Ronin-M 3-Axis Handheld Gimbal Stabilizer and DJI Intelligent Battery for Ronin-M / MX 1580mAh. Smart Charger. 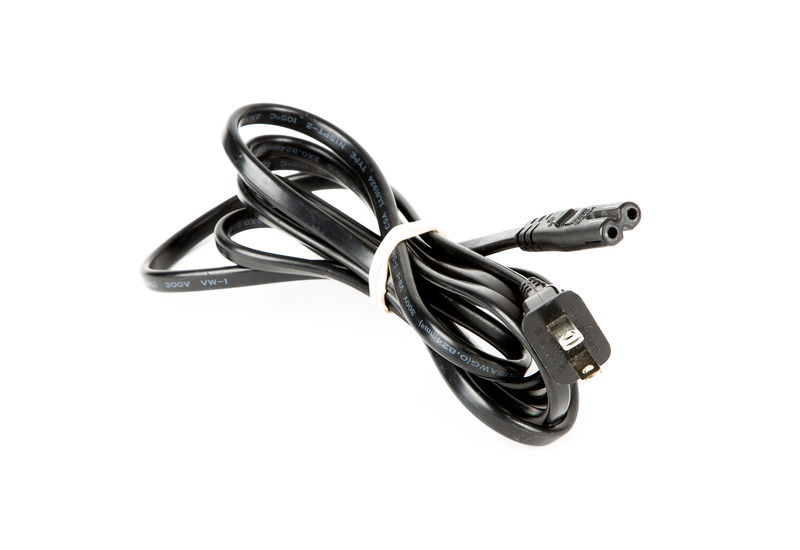 Does not require a separate balancing connection. Since the Ronin battery features overcharge protection, there is no risk of damaging the battery by leaving it plugged in too long.